Sequins and Sea Breezes: Goodbye 2015! Happy New Year! Hope your football team wins! Happy New Year! Have so much fun tonight and enjoy the game! Sounds like a great way to ring in 2016! Have fun tonight! Your plans sound like the perfect New Years Eve! We'll be doing pretty much the same, and trying to keep everything low key! I hope you have a great New Years weekend and fingers crossed for a better turn out to your bowl game than the Aggies had yesterday! Enjoy NYE and New Years day it seems like you've got a lot planned! 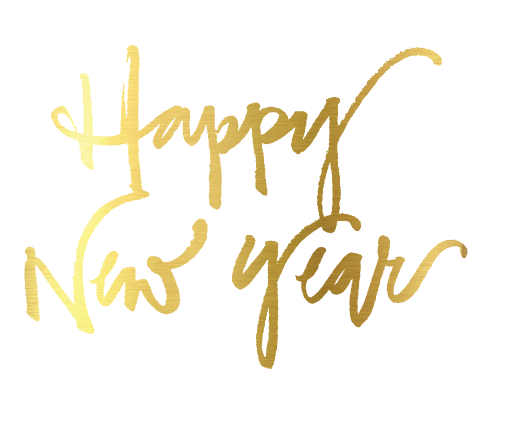 I hope you have a great 2016! Sounds like you'll be having a great time! Happy New Year! I hope you have a great NYE babe!! Happy New Year friend!! Enjoy your celebrations! Happy New Year girl! Enjoy your time off!! Happy New Year! Can't wait to see what you blog about this year!